Beginning 21 January, MR PORTER and Off White will debut a new collection entitled “Modern Office”. Designed exclusively for MR PORTER, the 44-piece capsule of sportswear is inspired by new generation of workers and their work places. Ahead of the launch, George Archer, Buyer at MR PORTER, shares his insider perspective as part of the collection’s project team. 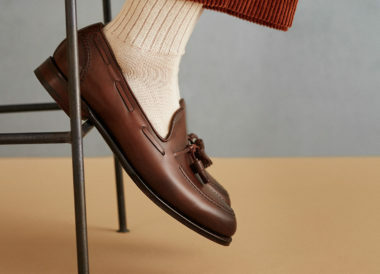 How did you go about building the collection and why is it special to MR PORTER? 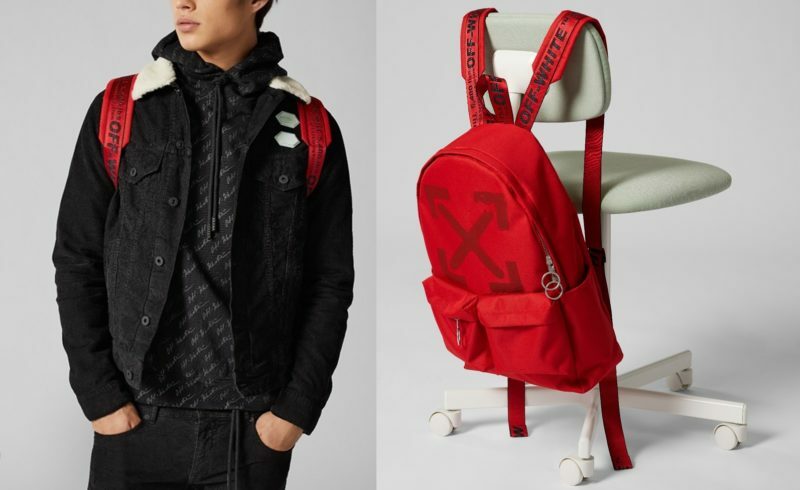 Building the collection was a meeting of minds between the MR PORTER and the Off-White teams, but of course was led by Virgil’s creative direction and design. It was extremely important to us that the collection included all product categories such as tailoring, outerwear, shirting and also strong printed jersey, which Off-White is known and loved for. The MR PORTER x Off-White collection is unique as it’s the largest capsule ever produced with a retailer to date. Exclusivity has and always will be a key part of MR PORTER’s offering and it’s important for us to work with our incredible brand portfolio to offer something special to our customers. 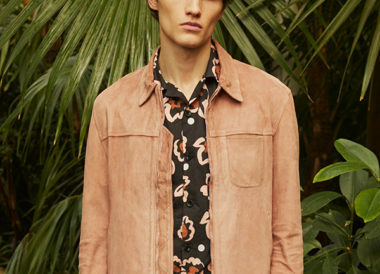 My favourite pieces in the collection are the silk camp-collar all-over logo shirt and the embroidered linen jacket, which hasn’t been done by Off-White before. The prints are the stand-out elements of this collection, the ‘Class of 2013’ print refers to Virgil’s debut Off-White collection while the number 23 is a reflection of the number used in his 2012 Pyrex Vision collection of tees, hoodies, basketball shorts etc., which is a nice reference to showcase how far Virgil has come in such a short space of time.